Technology is only worth the investment if you have the time and resources available to properly manage it, as if you fail to take proper care of your technology, it could fail much sooner than you expect it to. The problem is that not all businesses can afford to hire a full-fledged in-house IT department to properly maintain their IT infrastructures. 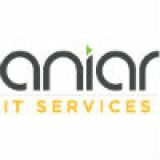 Thankfully, businesses like Aniar IT Services provide outsourced IT management to businesses with limited budgets who want to turn IT from a capital expense to an operational expense. 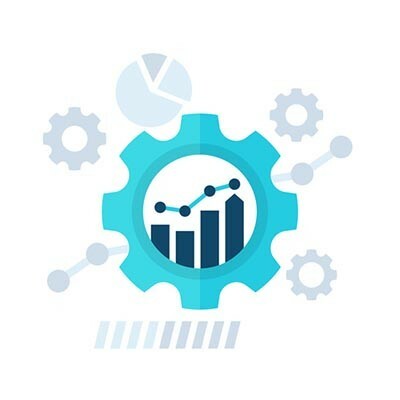 Even if you have in-house IT resources, you can supplement them with outsourced IT to save time and make opportunities for other employees to get more value out of their employment with your organization. Does your business want to implement technology to focus on improving productivity? Aniar IT Services can help. To learn more, reach out to us at 094 90 48200 .